Get your cameras out - it's time for #CaptureMonash! We'd love to see through your lens! Submit your photos or videos for the chance to win a $1000 travel voucher or Fujifilm pack. Competition closes Friday 24 May 2019 (Terms & Conditions apply). 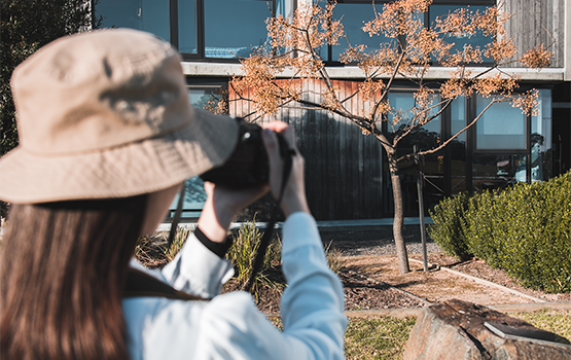 More information available on the #CaptureMonash page or email socialmedia@monash.edu. Authorised by: Chief Marketing Officer, Strategic Marketing and Communications. Maintained by: eSolutions Service Desk. Last updated: Mar 2019.